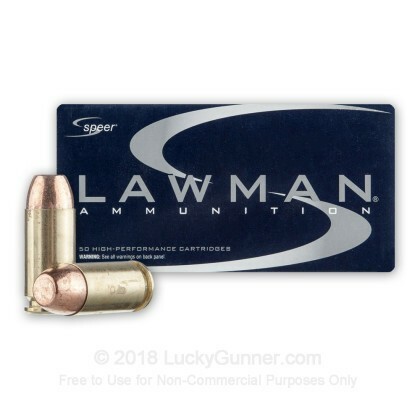 Speer® brought sport shooters and law enforcement the excellence of Lawman over 35 years ago. 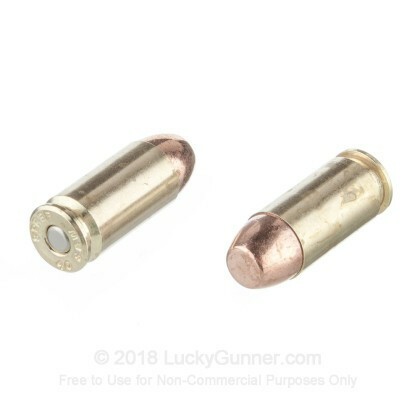 Back in 1968, the line included various calibers of centerfire handgun ammunition, and quickly earned a reputation as a high-performance and reliable product. 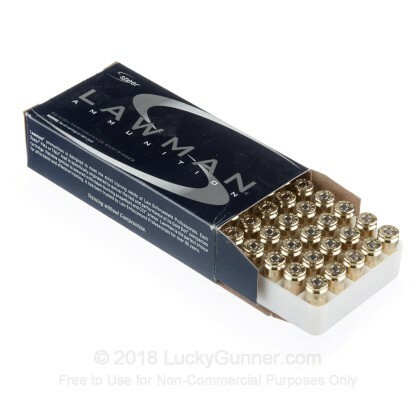 Lawman is attractively priced, and the cases are reloadable with clean-burning propellants and reliable CCI primers to complete the package. 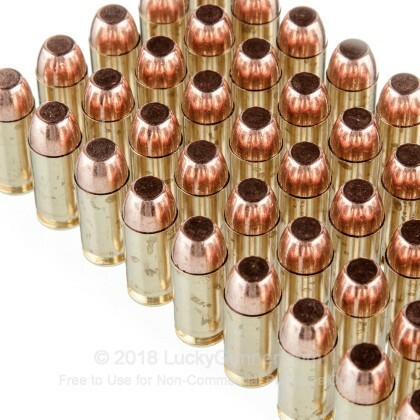 Note that total metal jacket (TMJ) is essentially the same as full metal jacket (FMJ), it's simply a more indoor range friendly round.. 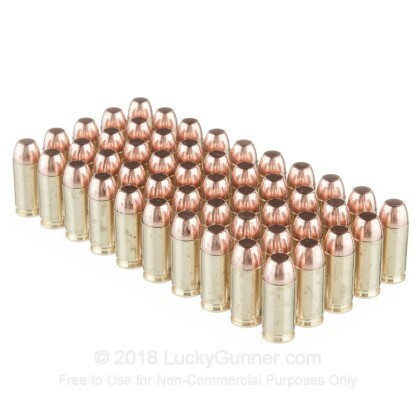 Shot 50 lawman Speer bullets had 4 misfires. Shot 200 Remington bullets 0 misfires. 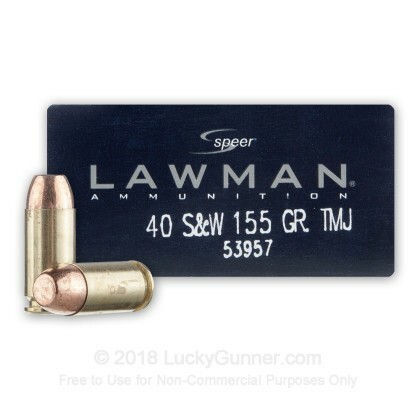 We also have this 40 S&W - 155 Grain TMJ - Speer Lawman - 1000 Rounds ammo in stock in a bigger quantity.